Creating a cool author website design is one thing but adding in all the necessary elements is more important. And a blog on your author website is a part of that element. In this article you will learn some benefits of keeping a blog also how you can promote it and increase traffic. How to Promote Your Authors Blog For Free? Many people think with all the hype around video content, blogging is not useful anymore. But if you ask an expert, he will tell you that blogging for authors is an essential game plan to reach organic audience. A blog is a collection of ones thoughts, experiences and knowledge. There is no plugin to create a blog because it is already a part of your website. After buying the domain, all you need is to set up the blog page and start writing. Blogging and advertising are not the same things but with a blog, you can do better advertisement than paying advertisers to post your ads. According to a research, people dislike internet banner ads so much that they’re more likely to climb Mount Everest than click on a banner ad. With the help of SEO and keyword selection, you can advertise easily with your blog. Even more, it’s free to add keywords and rank your blog on search engines. With the right SEO work, you can generate leads, meet new people and sell more books. Make sure to read our article (Author Website Tips To Earn Money) to understand more about conversion marketing. As an author, getting traffic to your website is probably your main goal. Your blog helps you bring people on your site. These people later buy your books or join your newsletter. 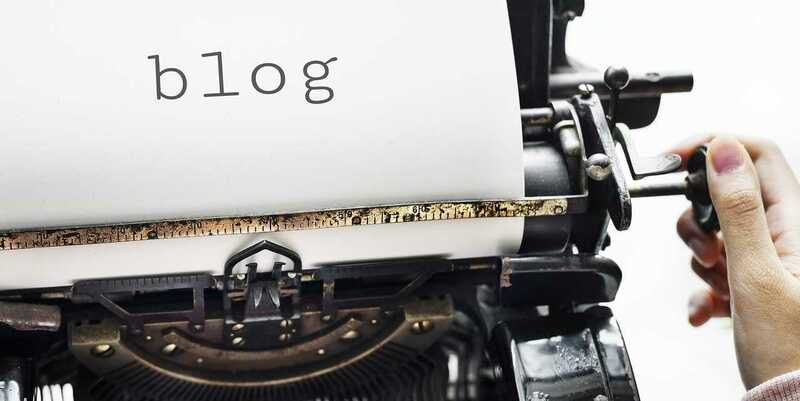 A blog is an evolving collection of articles, keywords and SEO tactics, to attract new visitors. Social media is a great place to talk about your website. Furthermore, your blog creates a nice opportunity for you to start discussions with your readers on your website. This also gives you a chance to interact with them better and improve your website. For example, check out this screenshot of blog page by Heather Sunseri author website. With blogging, you can achieve the goal of having large sales of your books. Keywords, social sharing, and backlinks bring new people to your website. Most importantly, you learn new things every day and stay active. Writing a blog keeps you active and give you something to do when working on your website. Statistics show websites with a blog receive 97% more links to their website than those who don’t. Simply put, inbound links or back-links are links of your blog used by other websites. These links are the lifeblood of any website. As an author, your blog can be back-linked by writers’ blog sites. Furthermore, having a large number of inbound links helps your author website rank higher. It’s not hard to run a slow and steady blog on your author website. Also, it is not hard to blog especially when your job is to write. Blogging gets strong marketing results; almost all good bloggers see a return on investment from their blog posts. Learn how to promote a blog to increase traffic. As discussed above, blogging is a different kind of advertisement where readers search for the topic by themselves. As an author, you can be the master of words but sometimes writing awesome stuff is not enough. You must understand how to promote your blog. Also, to see some great author website examples, see this post. You can write about anything on your blog. You can write about your books, about your hobbies, passion and life experiences. 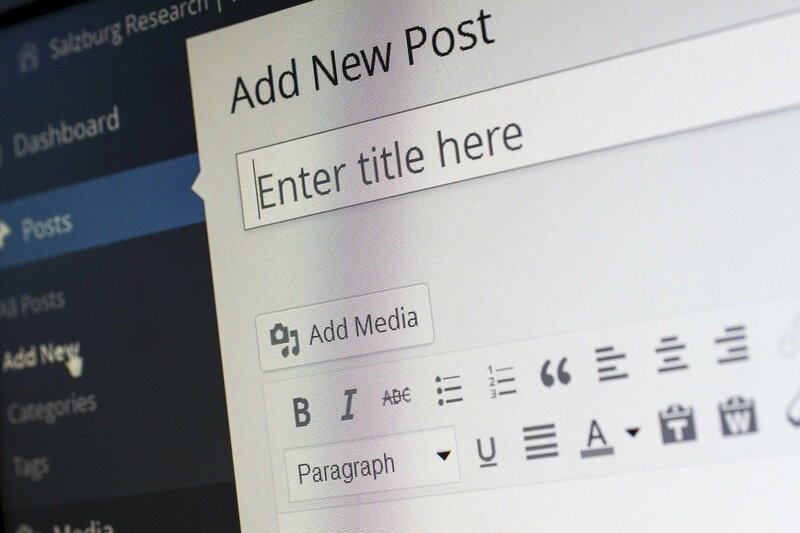 Focus greatly on your blog headline because this is what your users will read first. You are 400% more likely to be ranked on a search engine if your website has a good blog page. In our article on Email Marketing For Authors, we talked about building an email list with your author website. People who subscribe to your email list are your fans and interested in your work. Make sure you send emails to launch your new posts. Every time you post something, let your subscribers know. 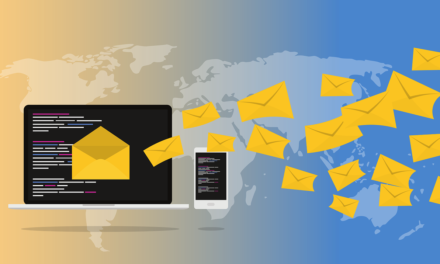 When sending emails to your readers, send plain text emails to keep it personal and feel less like you are spamming them. What can be greater than adding your blog’s post on your newsletter? People who subscribe to your email list are interested in your newsletter. This way you can promote your blog which increases sales. Up-vote communities are basically people who give ratings to your blog. Sites like Reddit, Triberr, Inbound.org are aggregate site examples, and similar to social media, it has a large number of people. You can post your blog post and wait for people to respond. You can also participate in related topics, and promote your content. Normally these sites are strict on advertisement but you have to find other ways around it. You can use any website into a blogging platform but WordPress for bloggers is heaven. It is very easy to set up a blog page. Having an open comment section under your posts should be your priority. This allows your readers to discuss your blog, your writings and maybe your books. There is a 79% chance your reader has his Facebook active on the browser while reading your post. There must be a place somewhere on your blog page where you can add the Facebook share button. You can find a lot of custom share buttons in WordPress plugin section. Furthermore, you can use all social buttons along with Facebook. Many people use this in a wrong way and start spamming their blog links on forums sites. You can check out author-friendly forums sites and share your blog on related topics. This increase a chance of making your blog popular since it invites new readers to read your blog posts. Blogging for authors requires posting their content on related forum websites. Simply select a related topic that you have a blog post on a forum website. See what people are talking and you can answer their questions with your blog posts content in forums. Popular Social media sites include Facebook, Instagram, Twitter, Pinterest, and LinkedIn. For authors, these media platforms are heaven. You can promote your blog posts on these social websites. Many people look for content from social bookmarking websites. These websites have a collection of guest posts submitted by users worldwide. To post there you have to apply on these websites. All you have to do is to submit your blog to get your content out there for a new audience to check out. Some popular social bookmarking websites are AllTop, StumbleUpon and Digg. Blog posts with images work best on Facebook and Twitter. Make a plan to post and re-post your blog post on these sites. Turn your post interesting with high-quality images and a catchy headline. And make sure you keep headlines short and invite users to read more. The best frequency for posting on Facebook is once a day and some experts suggest the best time to post be 1 to 4 PM and 6 to 10 pm on weekends. These were some ideas for your author blog promotion. 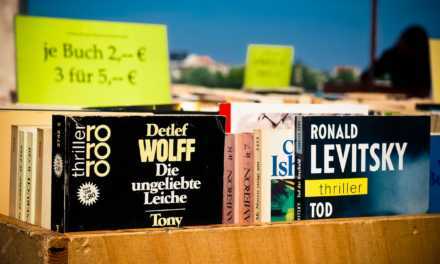 Furthermore, we have also written a detailed article for authors to help them sell their books from their website. We talked about the benefits of blogging for authors and how to promote your blog to increase traffic. The best way to promote your blog and rank high in results is to post every day and share work on social media, therefore experts suggest blogging is a crucial part of author website design. Finally, check out these great author website examples to get inspired. Situdio is a team of website developers and designers who are experts at creating responsive website designs for authors. Let us help you come up with a great author website design plan or you can always contact us for free advice.